Tattoo of Rhinoceros head in red tones, isolated. Image representing the stylized head of a rhinoceros. An image that can be used to talk about this animal, to talk about Africa or as a logo or decoration for other projects. Rhino Vector Logo Template rhino icon in trendy design style. 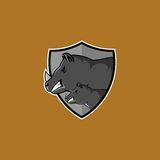 rhino icon isolated on white background. rhino vector icon simple and modern flat symbol for Rhino label logo design template. Design elements for logo, label, emblem, sign. Vector illustration - Vector The linear illustration of a rhinoceros Logo Rhino icon. 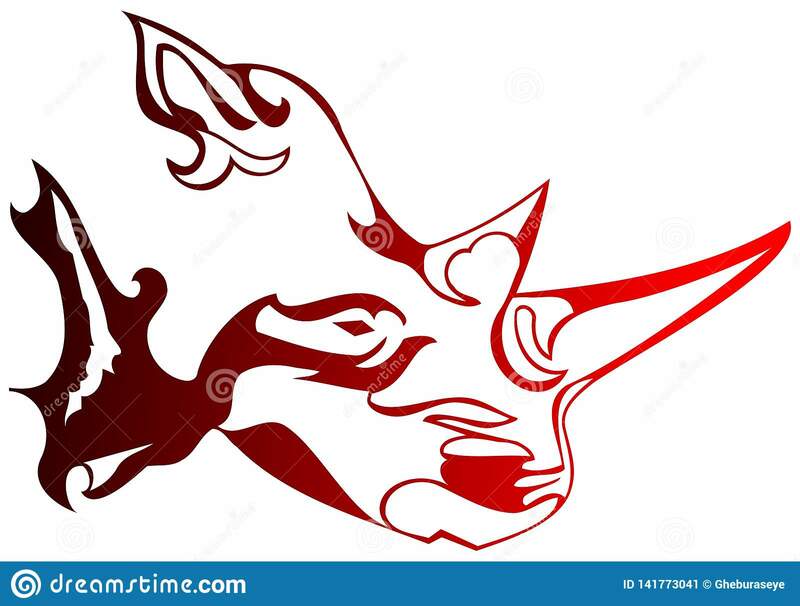 Rhino silhouette against stylized sun Mama rhino mascot Rhino Head Vector Logo Design Rhino silhouette logo and icon design Rhino graphic logo template, Rhino head icon.